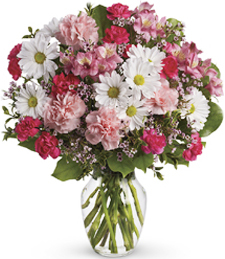 Bursting to life with red and pink blooms, this exquisite bouquet of flowers exudes vibrant beauty and natural grace. 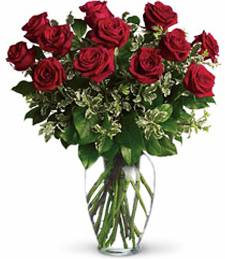 Delicate yet bold, this array of petals makes a simply divine birthday gift! 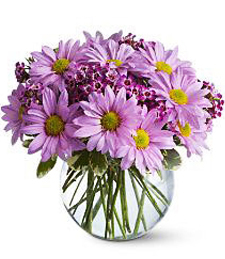 Delightful daisies brim with floral charm and peppy vibrance! 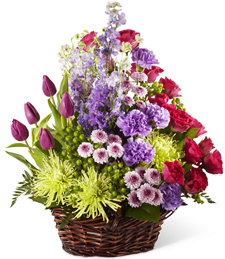 Cheerfully beautiful and bursting with vivid color, these fresh flowers illustrate nature's sparkling bounty! 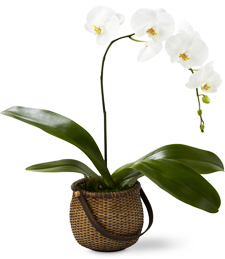 Breathtaking appeal and sweet scents make this a truly smile-inducing birthday gift! 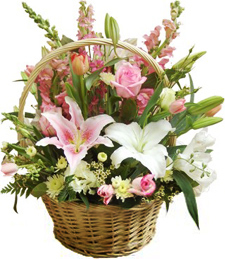 A charming medley of delicate and delightful flowers overflows from this lovely arrangement - a wonderful way to spoil someone special on their birthday! 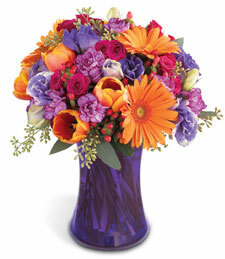 Vibrant jewel tones shimmer with rich, vivid beauty. 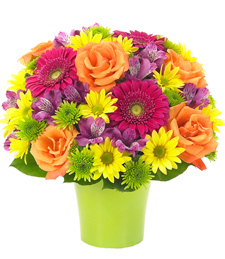 Bright and lively, these charming flowers are sure to illuminate any room, making them a truly luminous and loving birthday gift! 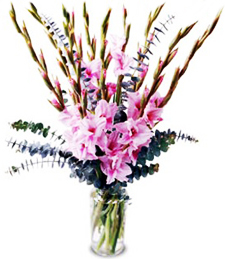 Pink gladiolas and eucalyptus burst from this arrangement, filling any room with beauty and Nature's sweet perfume. 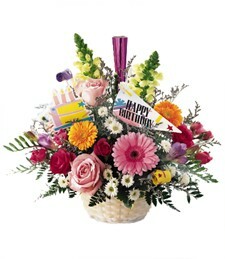 Order this assortment of flowers today to show your warmest Birthday wishes. 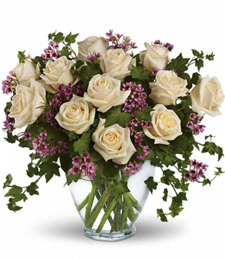 Twelve timeless roses are gathered in a glittering glass vase, paired with enchanting vines of ivy and darling purple waxflowers. 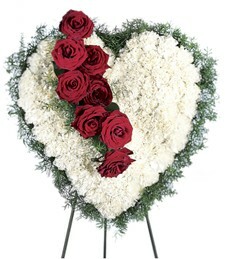 The essence of classic romance will easily capture your birthday girl's heart and keep it yours. 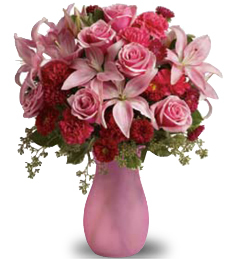 Add that magical Feminine Touch to that cherished occasion with a brimming plethora of classic blossoms in shades of precious pink, shimmering white, and dazzling red. 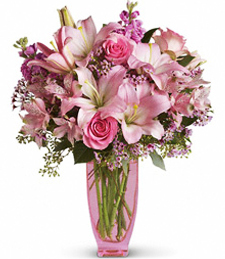 Wave your magic wand and a special little something will appear on their doorstep on surprise! 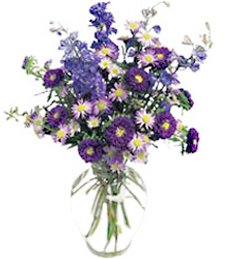 Vibrant shades of purple add that extra ravishing embrace of elegant mystique to any occasion. 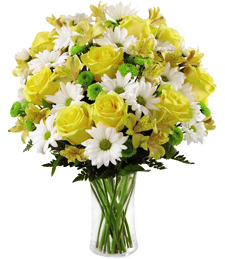 Step into the room with the most dashing style of your own with that picture perfect bouquet of shimmering fresh floral to make that unforgettable statement! 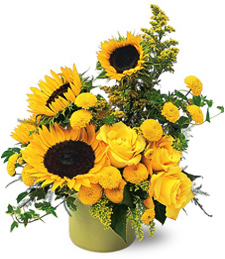 Standing tall, reaching for the sun, these vivid sunflowers exude radiant beauty and joyous charm! 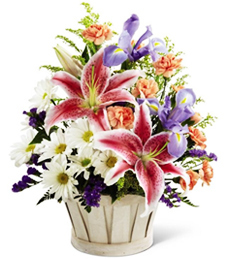 Sure to illuminate any room, these cheerful blooms make a breathtakingly luminous birthday gift! 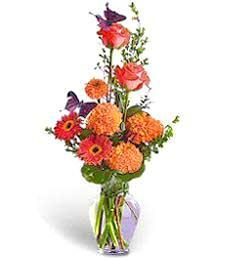 Glowing with the magical warmth of the summer sun setting for the day, these flowers simply take your breath away. 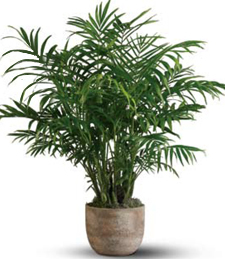 A touching, lovely birthday bouquet of enduring beauty. Send today! 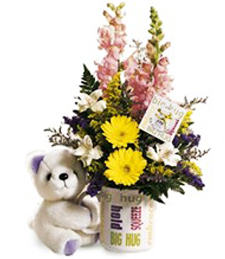 This heart-felt and heart-warming arrangement of yellow, pink, purple and blue gerber daisies, an adorable teddy bear and a darling mug is the perfect gift for someone you care about on their birthday. 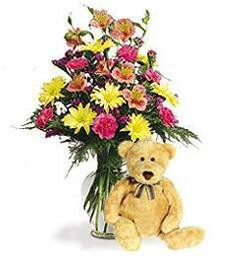 Full of tenderness and sweet emotion, this darling combination of vibrant spring flowers and a cuddly teddy truly tugs at the heartstrings. 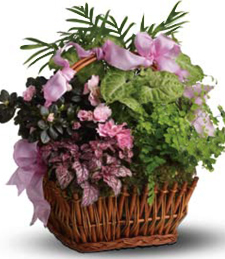 Honor a special birthday with affection and joy�order today!